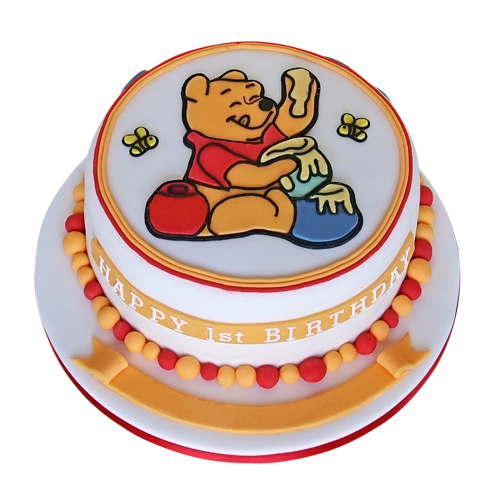 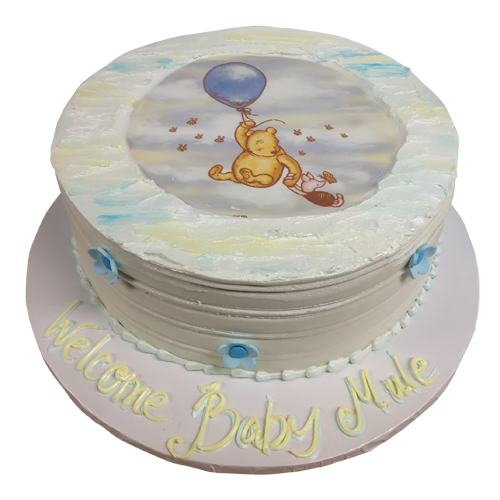 Winnie the Pooh cake for that little one. 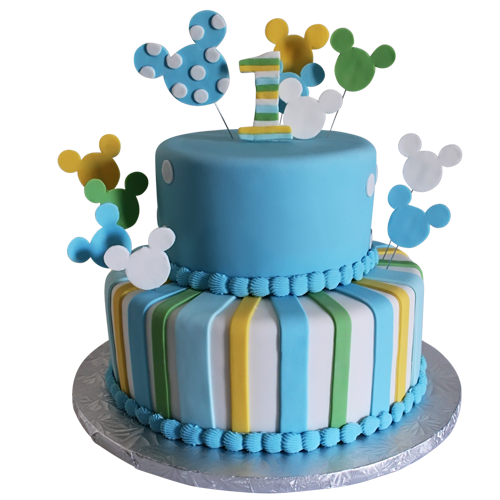 A great cake for birthday,anniversary or any occasion in between. 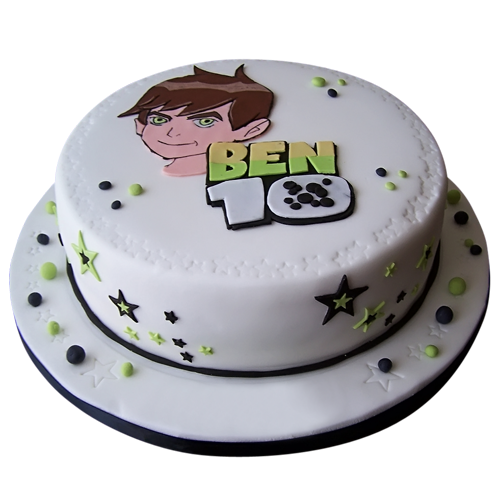 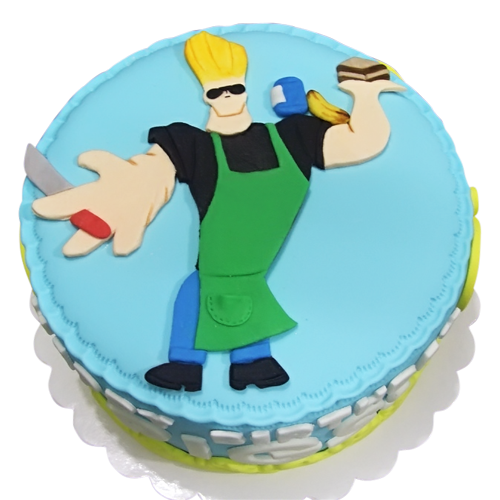 A yummy cake to satisfy the sweet tooth.